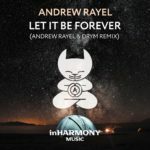 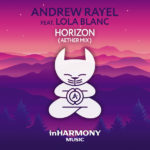 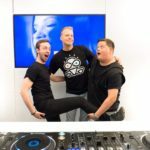 From smooth summer smash to bulldozing floor-cracker, Andrew Rayel and Garibay’s “Last Summer” is back to hit a whole other side of the electronic music spectrum. 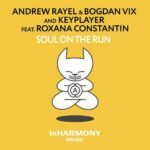 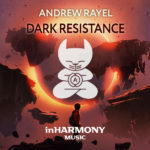 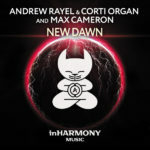 Taken to the maximum intensity level by Andrew Rayel and DRYM, this Club Mix holds all the power you wanted and more. 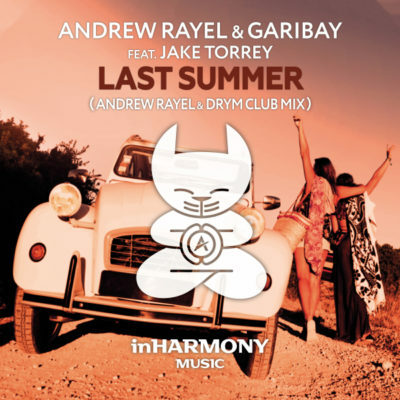 Tagged Andrew Rayel, DRYM, Garibay, InHarmony Music, Jake Torrey.